Get the latest news and information regarding Ralph Engelstad Arena events, concerts, and happenings. 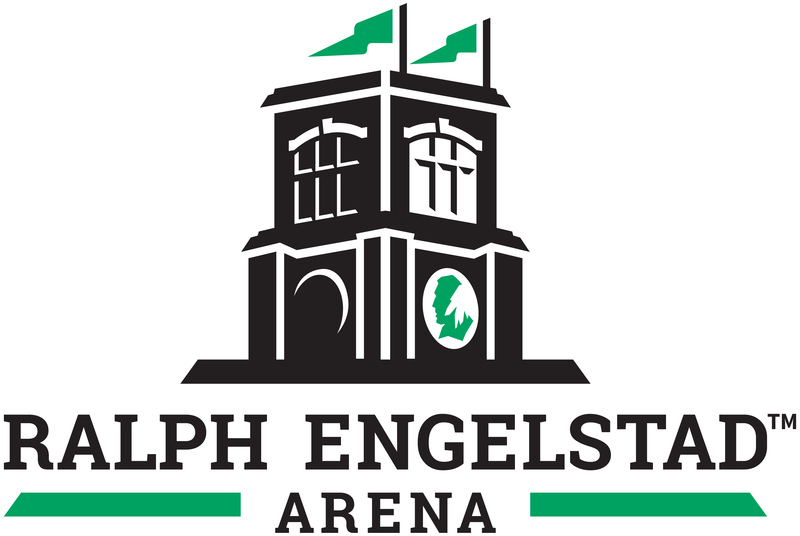 For official statements from Ralph Engelstad Arena regarding news stories contact Jody Hodgson- GM at 701.777.6633 or [email protected] Media members can also download the official Ralph Engelstad Arena logo below for use in communication pieces. PJ Masks to play Chester Fritz Auditorium. Largest video scoreboard in all of college hockey to be installed in 2019.